Most people would assume that a career in nursing is one that involves both feet planted firmly on the ground, but not so for one nurse-a man who”s been saving lives from 2,000 feet (and at 140 miles per hour) since 1997. According to a story in the Omaha World-Herald, flight nurse Jeremy Moore”s experience as a nurse has been a far cry from traditional emergency room medicine. Instead, Moore spends his days inside a cramped emergency medicine helicopter zipping through the sky in an attempt to reach patients unable to get to a hospital. In rural Nebraska, flight nurses such as Moore are vital, since accidents can occur many miles from the nearest trauma center. 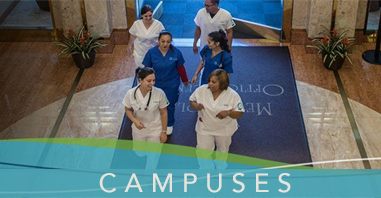 Their cases range from heart attacks to car accidents to transporting premature babies to specialized care centers. One of Moore”s most notable days, however, took place in 2001, when a bus carrying members of the Seward High School Band left the road and fell 62 feet into the creek below. 27 of the passengers were injured in the crash, while four did not survive, a number which could have been much higher without the assistance of Moore and his crew. While in the past, medical flights were limited mostly to larger cities, helicopters and crews are beginning to be stationed all over the state-greatly expanding the reach of the flight nurses. Doug Wulf, a flight nurse and board member of the Nebraska Association of Air Medical Services, says that he”s already seen how patients are benefitting from the expansion. Advances in technology have helped, though. At one time in his career, Moore had to use a compass and a paper map to find the location of some accidents. Now, GPS sends him right where he needs to go. “It”s all Star Wars stuff,” he said. 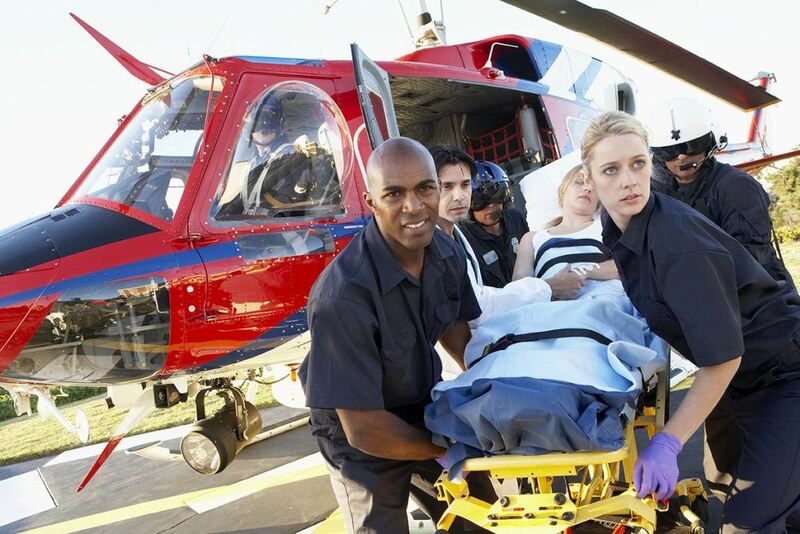 Whether you”re racing to the scene of an accident in a helicopter, or leaping into action the moment a gurney bursts through the emergency room doors of your hospital, if you”re a nurse, the one thing you know for certain is that no shift is predictable. So study hard in those Unitek College courses, future nurses, because you never know where that future career will take you. 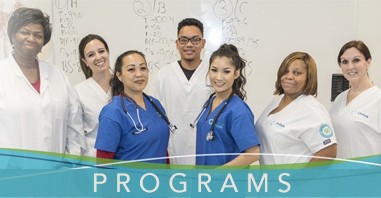 If you”d like more information on the Unitek College nurse programs, or for information on how you can enroll in our online RN-to-BSN program, contact us here.